Huge range of Hygiene Services for all organisations operating in and around Stoke-on-trent, Staffordshire. 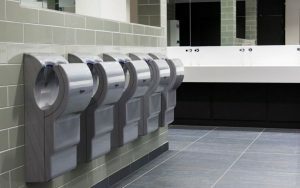 Hygienic Concepts specialises in enhancing your washroom and facilities by supplying high quality Hygiene Services within Stoke-on-trent and the surrounding Staffordshire areas. The hygiene, cleanliness and amenities supplied by a business greatly indicates how they care for their employees and customers wellbeing, with health and safety in mind. Hygienic Concepts are present in businesses all across the UK whether it is for serviced or consumable products. We want to ensure your facility has the best Hygiene Services to harmonize with your washroom. We employ a team of skilled hygiene experts; they are either based in the office keeping your account up to date on our sophisticated computer system or out on the road servicing your site. Our team are trained to give you the same quality customer service as we provide Hygiene Services – which is second to none. Our customer base ranges from single site customers to some of the country’s largest multinationals but we treat all customers the same. After all we count on you just as much as you rely on us to be supplying you with the best service and products. 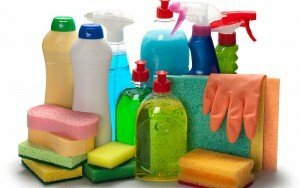 We have a wide range of Hygiene Services available to meet your requirements. We have everything you need from energy and water saving systems, environmentally friendly paper products, British manufactured appliances and microbiologist developed enzyme based products made to attack washroom issues at their source to benefit you as a customer and business. Hygienic Concepts is here to ensure your washroom imitates your efficient place of work, no matter what size your business is or where you are based in Staffordshire! Wide range of paper products ready for use in the industrial, domestic or commercial environments. 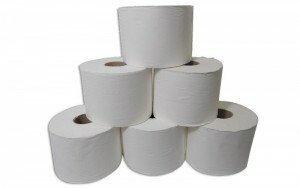 From our most popular top selling Jumbo rolls to individual packs of 100, buy online or contact us today! Our air freshening systems are built to last and require minimal maintenance to make sure that your washroom stays fresh and smelling great. Contact a specialist today or enquire online today! For your everyday cleaning items, paper products, and replenishments delivered direct to your door. With UK dispatch and delivery that is quick and easy, don’t look elsewhere for your janitorial supplies and equipment. Our Uri-Bug system is a urinal bio-sleeve system, utilising good bacteria to break down elements within urine to stop the clogging up of Urinal pipework. 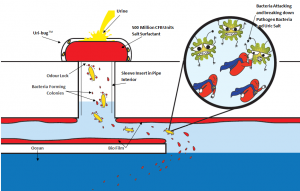 New technology bringing efficiency to the hygiene environment. 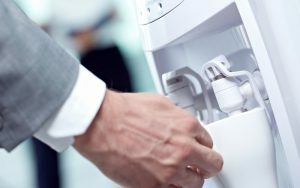 Chilled, ambient and hot water dispensers for a constant and reliable supply of clean, hygienic water at the flick of a button. UK nationwide support and delivery – order from our website today with fast dispatch. Hygienic Concepts hand drying systems gets the job done with very little energy consumption used. Don’t make the mistake of annoying your washroom customers by providing a hand drying system which barely dries! 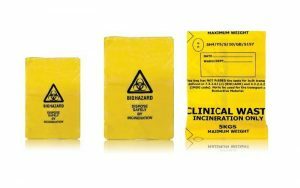 We will take care of your hazardous (sharps and pharmaceuticals) to non-hazardous waste (sanitary, nappy and incontinence) and supply you with Duty of Care Certificates to ensure full compliance with the law. 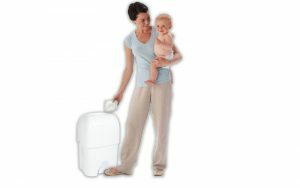 Hygienic Concepts will take care of your nappy disposal requirements and supply you with a service that’ll mean you can rely upon us to ensure you’re environments remains safe, clean and tidy from these items. Established in 2004, Hygienic Concepts now services and distributes to Stoke-on-trent, Staffordshire and countries all over the United Kingdom. At Hygienic Concepts we pride ourselves on looking after our customers. This is a competitive industry of Hygiene Services that often feels dominated by some of the multi-nationals, but we try and do something different, and with a 99.7% customer retention rate it must be working! We have more than 100 years experience in the Hygiene Services industry with high knowledgeable professionals to help you; this means your call will be redirected to an experienced colleague who will deliver high standards of customer service placing you first no matter what. Hygiene Services? Talk to Us Today for FREE! Our service philosophy is simple, yet effective. Regular scheduled visits – unlike many other companies who only offer 8 services per year, our Platinum package includes 12 scheduled services per year and we can also accommodate for seasonal trends. Value – Professional and high quality Hygiene Services that meet your exact requirements is exactly what we have to offer. 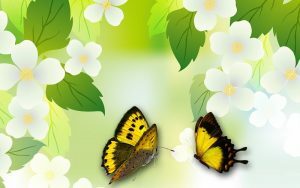 Customer care – we are always contactable and quick to respond. All of our staff are fully trained and discreet, you are never more than a phone call away. Free onsite surveys – We offer free onsite surveys for Stoke-on-trent and the surrounding Staffordshire areas so that we can see exactly what you need and how we can help you, after all we want our customers to be satisfied customers for years to come. We fully record all quotations, queries, and any problems you may have encountered. We look after multiple sites in the Staffordshire area and we always offer a personal and professional service to everyone, whatever their size and requirements. Duty of Care Certificates are produced and available for all customers to ensure full compliance with the law.